Switzerland has strict animal rights legislation that ensures “social rights” for certain pets, this means that certain animals which are classed as sociable creatures must be accompanied by at least one other of the same species when purchased at a pet store. Guinea pigs are covered by this legislation, when buying a guinea pig you must also buy a companion of the same species for it to socialise with. This legislation is still valid if one of the pair happens to outlive the other, as such “Rent-A-Guinea Pig” services have become available in Switzerland, where when one of the pair dies, a substitute companion can be rented to ensure that the social life of the Guinea pig remains in tact for the rest of his life. 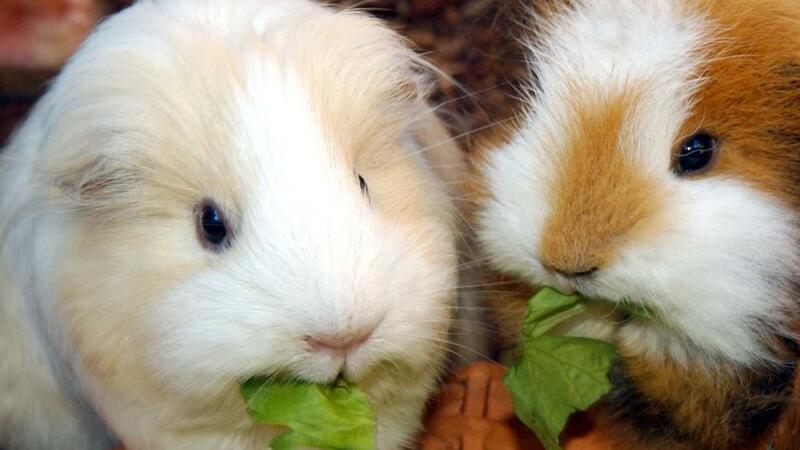 The rented Guinea pig can then be returned to the owner.